We've had the wonderful opportunity to collaborate with other podcasts & publications to promote the mission and vision of the show. We look forward to working with even more science communicators & enthusiasts in the future! Interested in collaborating or speaking with us? Get in touch! Blue Streak Science Podcast is a collaborative science podcast that reaches out to creators and science communicators alike, in addition to reporting on scientific news. We were delighted to be invited onto a live show to discuss the podcast, which had just finished its first season at the time, as well as some of the host's personal endeavors in neuroscience and space studies. 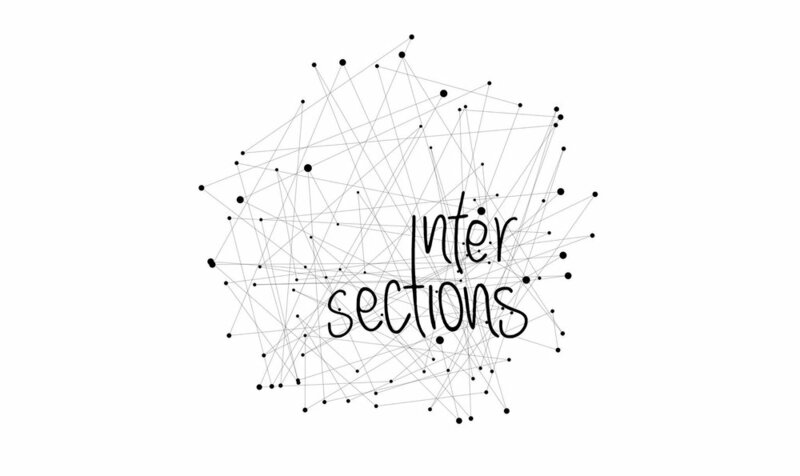 Intersections is an interdisciplinary magazine curated by students at the University of Washington in an effort to "showcase the dynamic and unconventional, the speculative and dialogic, in all mediums". In Spring of 2015, the Synapse Science Podcast's episode on Double Jeopardy: Women of Color in STEM was featured in its online publication.